Jura 70751 Descaling Tablets (36-Pack) - Only $46.43! 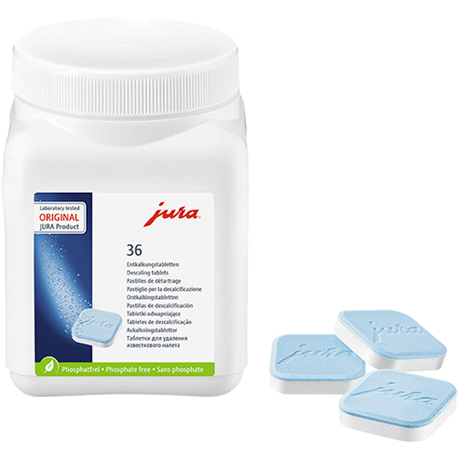 The genuine OEM Jura 70751 Descaling Tablets (36 Pack) remove limescale and calcium buildup for longer equipment life and better tasting coffee. Each Jura tablet is specifically formulated to work with automatic Jura coffee and espresso machines. Tablets are phosphate-free and TÜV-certified hygiene.